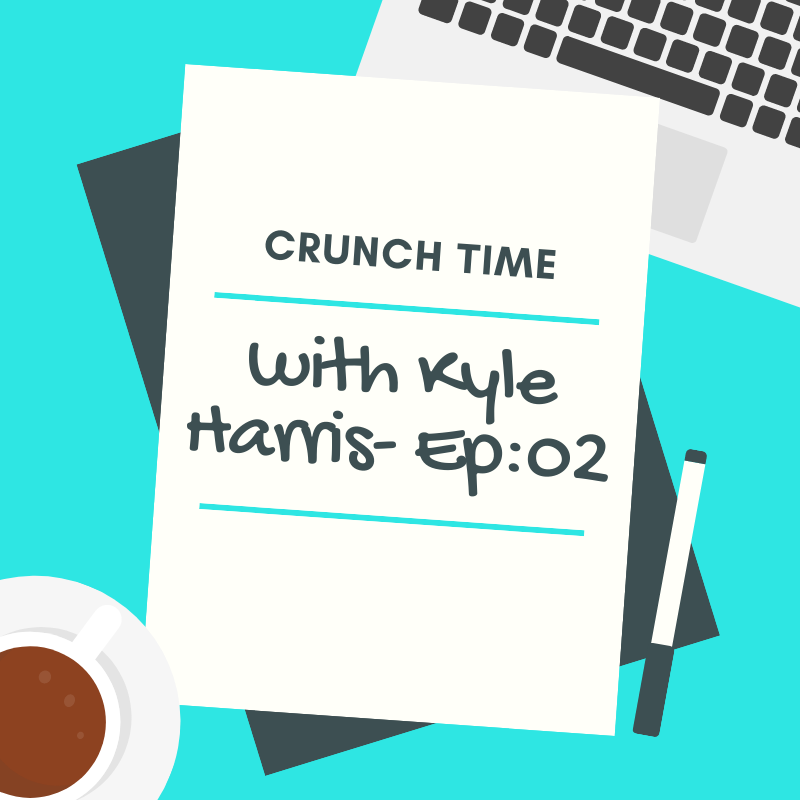 I am back with another great episode of Crunch Time. This time its Kyle Harris. He is a social media influencer and brand manager at Agency 501. So how did I got a chance to interview Kyle? Well, Kyle is really a great man. I just went and asked him what can we have an interview and he said yes. Also, he took some time off his busy schedule to talk with me. It was really exciting and I learnt a lot from Kyle, also about his patterns, motivation, how he puts out content etc.